Sometimes students are asked to write about literature. May of my students didn’t really know where to start, or what was included in a book review. After looking at some reviews written by kids (click here to browse one of many child-authored book review sites), I used this book review prewriting sheet to help my students know some things they could include in their book review. 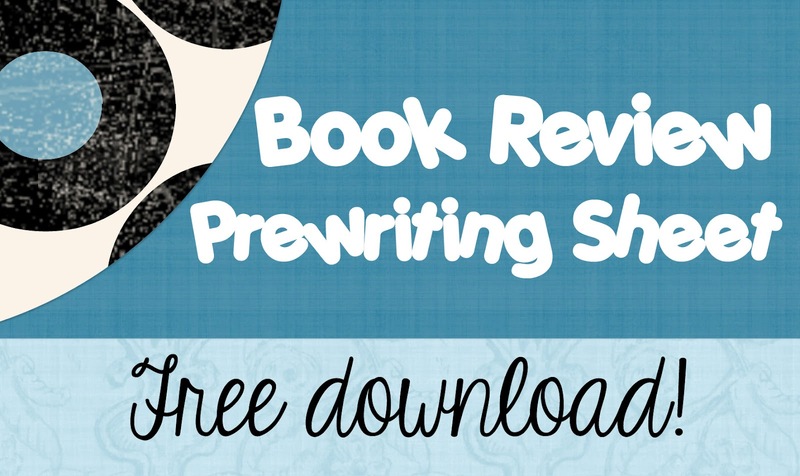 Click to download the Literature Review Prewriting sheet. This entry was posted in Reading, Writing and tagged Children, Education, Elementary School, Kids, Teacher Resources, Teachers, Teaching by Squarehead Teachers. Bookmark the permalink.